Helping victims of Natural Disasters through music. The Hurricane Healing initiative was established in 2005, with the vision to help all victims of the Hurricane Katrina disaster that same year. Since then, Hurricane Healing has grown to give a helping hand to all victims worldwide who have been affected by natural disasters including those in Haiti, Chile and the most recent tsunami disaster in Japan. We donate 50% of all the sales we generate to the Salvation Army in California. We have been steadily building this initiative to combine music with helping victims of Hurricanes world wide. Its hard in the music world these days with such small amounts of money being paid for music if at all. With the collective help of the many artists that have sent tracks for the compilations we have been able to make a small difference and send regular donations. Over the past few years the music industry has changed and now everyone streams music and thanks to the many artists that have come together to provide music for this initiative and the many labels that send us music we have been able to send donations so that the Salvation Army can help those in need. You can find the Hurricane Healing compilation albums on iTunes, eMusic, Spotify, Napster and many more online retailers. 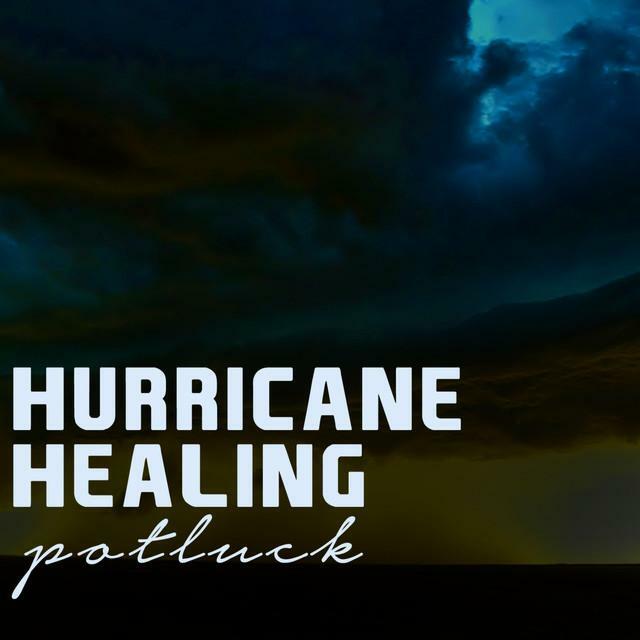 To find our compilations, simply search for “Hurricane Healing” as the album title, and you will find it there. Want to help? It’s very simple. Fifty per cent (50%) of the funds raised by the Hurricane Healing compilations will be donated to the National Headquarters of the Salvation Army in California. The humble workers of the Salvation Army are on the ground in all of the affected areas worldwide, providing food, water and shelter to those who need it most. They have played a large role in the rebuilding process for many of those affected by these natural disasters. Check out our new featured artist, Diane Patterson. Click on the image to head to their website.